6P1P-EV is a Power Output Pentode, used in Output Stages of Low Frequency Amplifiers. The Price is a Single Tube! Pentode for Output Stages of High Frequency Amplifiers. Indirectly Heated Oxide-Coated Cathode. 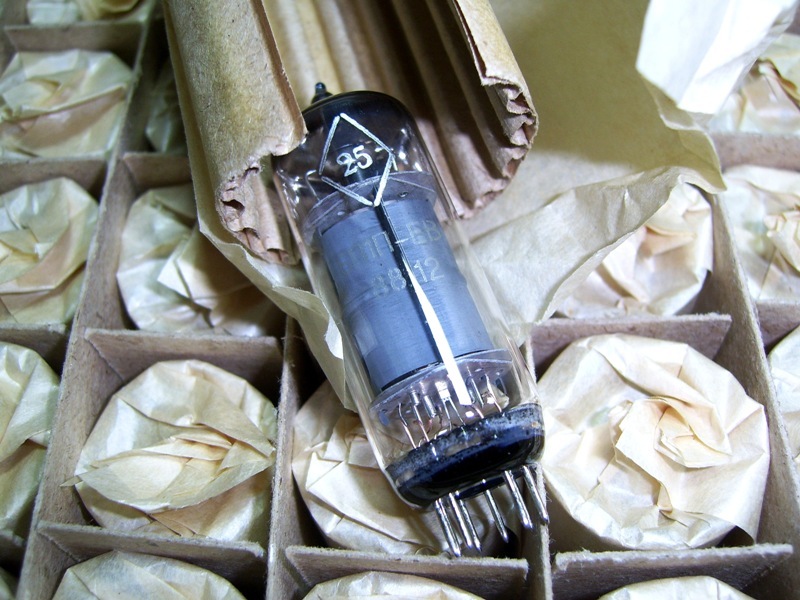 Glass Bulb with 9-pin Noval Base. 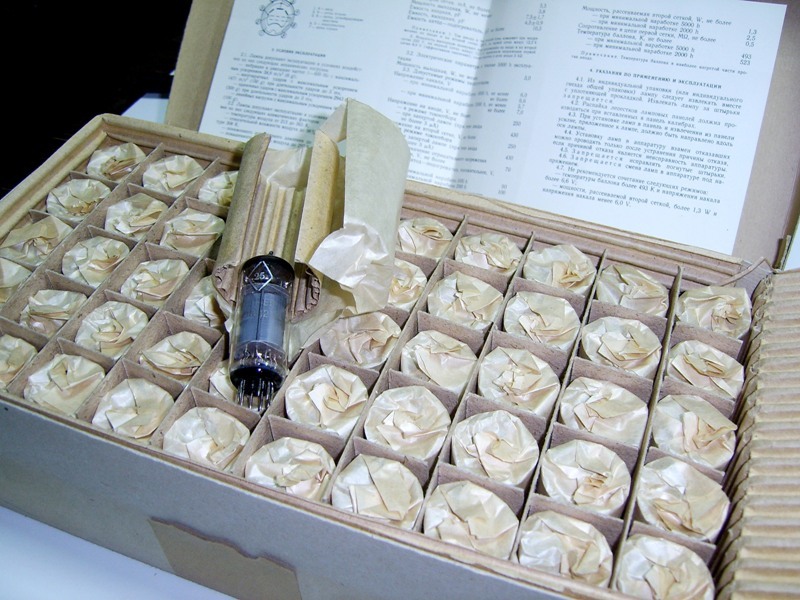 Very Long Life Pentode for Output Stages of High Frequency Amplifiers. Indirectly Heated Oxide-Coated Cathode. Glass Bulb with 9-pin Noval Base. Output pentode. LF power amplification and vertical scanning output stages. Oxide, indirect heating Cathode. Glass Bulbe. Noval 9 pin base.